John recently retired from the Chief Executive Officer role with the Royal Flying Doctor Service and joined the CFS Foundation as a Board Member in March 2019. 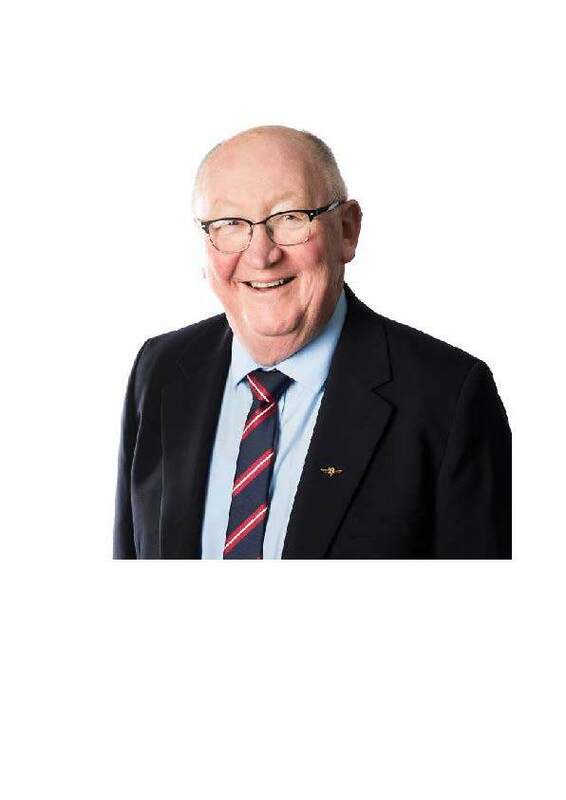 He commenced working with the RFDS at its Broken Hill base as Accountant in 1986, was appointed Chief Financial Officer in 1991 and assumed the position of CEO in 2000. His passion and commitment to meeting the needs of the RFDS patients was second to none and balanced with outstanding business acumen, the organisation experienced unprecedented growth and financial security. John has continued to work to expand RFDS primary health care and aero medical reach beyond rural and remote regions and into the city realm.